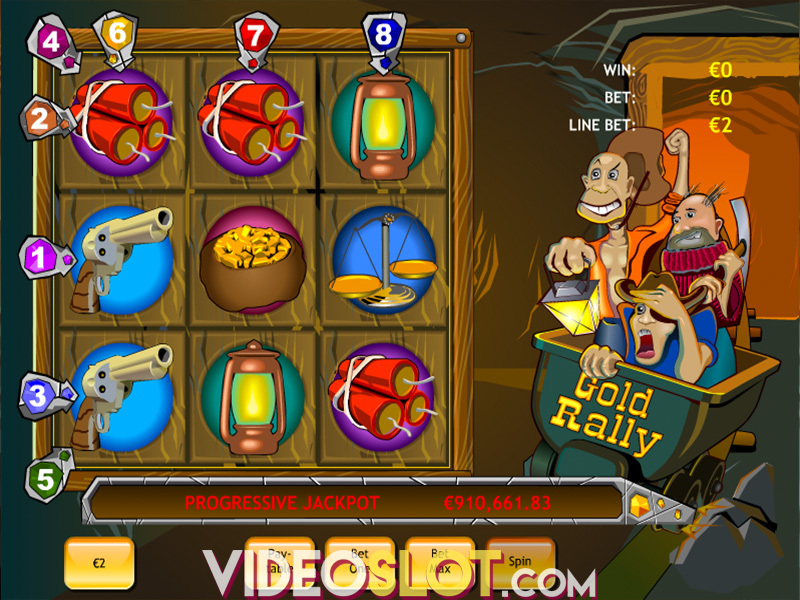 Gold Rally is one of the top played progressive video slots from Playtech and the game features an attractive gold mining theme. Player will embark on an incredible journey in search for gold and will enjoy great base game payouts and some stunning graphics. The game has a humorous theme and the characters that are racing to find the gold will be enjoyed. 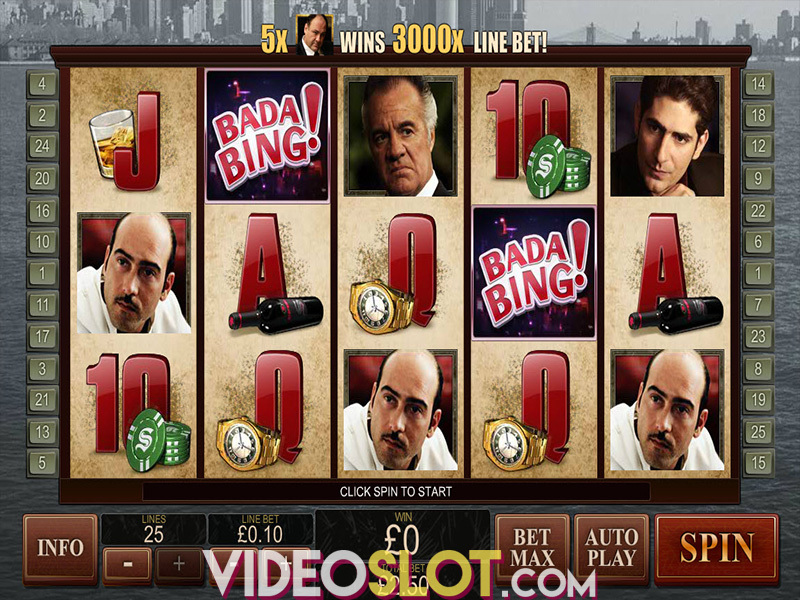 The game is played on just 8 paylines and there is a unique 3x3 layout on the screen. With this layout, it is possible to create wining combinations vertically, horizontally and diagonally. The symbols in the game are all thematic and players will see dynamite, scales, bags of gold, lanterns, pickaxe, horseshoes and other symbols. There is no wild icon that is used in the game, but players will have the benefit of two scatters that are used to trigger the two bonus features in Gold Rally. These symbols are the dynamite and scale icons and they can provide instant wins as well as trigger game features. Players will need five or more dynamite symbols to get a scatter payout. The main feature in the game is the Gold Rally Bonus and this is triggered by getting four dynamite symbols in the four corners of the screen. 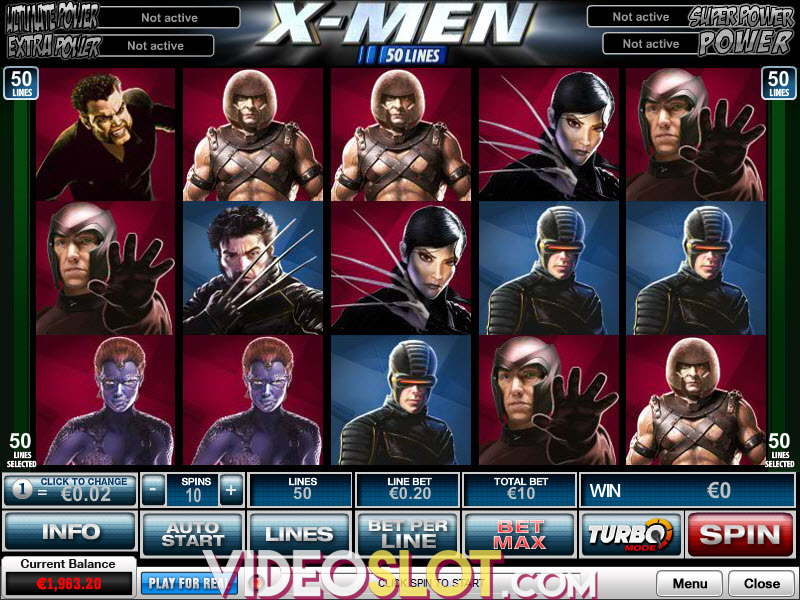 When this feature starts, players will choose a red X on the screen to start digging for gold. The choice made will result in an instant win. The scales are important symbols in the game as this is how the progressive jackpot can be won. 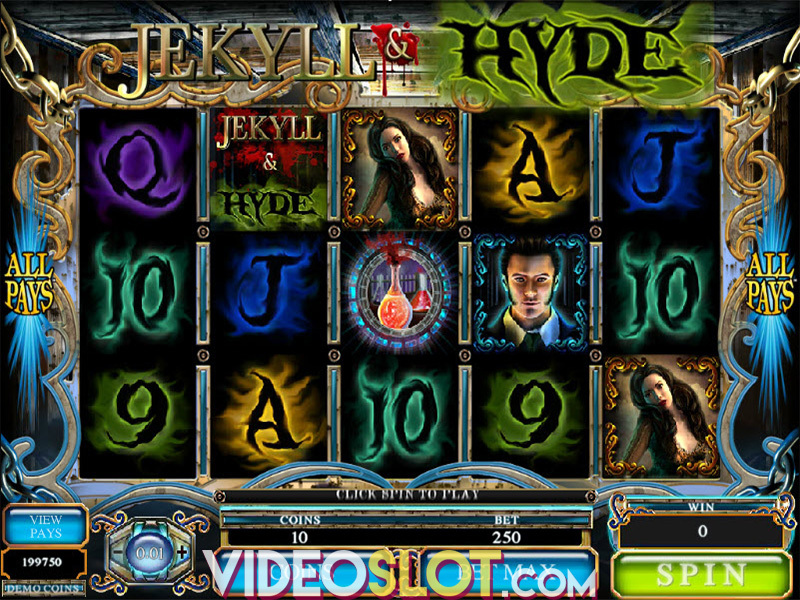 Players will have to get nine scales on the screen, filling all reels. While this is a hard combination to create, the payout is amazing, awarding the huge progressive jackpot if players have placed a maximum bet on the game. With Gold Rally, the game betting amount is fixed at $2, so to cover all paylines, one must bet $16 per spin. In order to win the progressive, all eight paylines must be active. Gold Rally is a fun filled game and while it does not have the features of standard video slots, there are some amazing payouts that can be enjoyed. Where to Play Gold Rally?